Arttherapy - a unique resource for personal development. 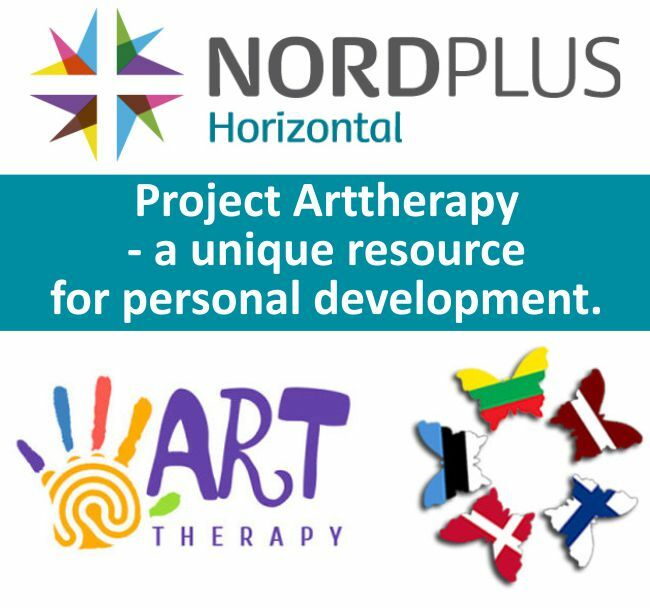 Aim of the project is to strengthen adults' key competencies and recognition of adults' informal and non-formal learning through information, motivation, and inspiration to use art therapy in the partner institutions, to share knowledge and experience between partner institutions, applying that knowledge in practice and writing recommendations. 1. The art therapy horizontal functioning network is formulated. 2. Knowledge and experience between partner institutions are shared. 3. Summary of experiences with the use of art therapy within the network and recommendations for applying art therapy in learning and schooling. 4. "Road Map" (or Plan) for future art therapy cooperation is presented.